The 5ive:ten Readings: 510 Readings at the 2013 Baltimore Book Festival! 510 Readings at the 2013 Baltimore Book Festival! All right, we all had a great summer, but now it's back to work! We're kicking off the Fall 2013 season of The 510 Readings at the Baltimore Book Festival in spectalofastic fashion, welcoming writers Jessica Anya Blau, Simon Fruelund, Aubrey Hirsch, Heather Rounds, Noel Sloboda, and the 510's own Jen Michalski. We honored and super excited that The Chesapeake Wine Company will be sponsoring the reading. Come out, have a free drink, and listen to this knockout lineup. Hosted by Jen Michalski at 6:30 pm, CityLit Stage. 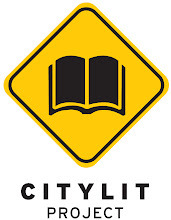 For the full CityLit Stage schedule, go here. Nick Hornby said of Jessica Anya Blau’s third novel, The Wonderbread Summer “[it’s] picaresque, properly funny, unpredictable, and altogether irrepressible … it made me so happy that after I’d read it, in two days flat, I bought everything I could find by the same author.” She is also the author of Drinking Closer to Home and The Summer of Naked Swim Parties, all from Harper Collins. 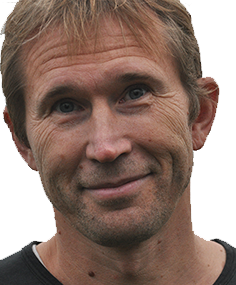 Simon Fruelund is the author of five books, among them Mælk (1997) and Panamericana (2012). His work has been translated into Italian, Swedish, and English from the original Danish, and his short stories have appeared in a number of magazines across the U.S, including World Literature Today, Redivider, and Absinthe. 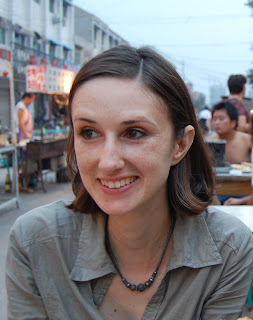 Aubrey Hirsch’s stories, essays and poems have appeared in American Short Fiction, Third Coast, Hobart, and The Los Angeles Review, among others. Her short story collection, Why We Never Talk About Sugar, is available now from Braddock Avenue Books. Jen Michalski’s debut novel The Tide King is available from Black Lawrence Press. She is the author of two collections of fiction, Close Encounters and From Here and a collection of novellas, Could You Be With Her Now. 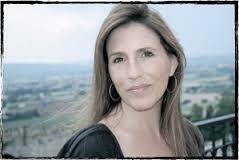 In 2013 she was voted one of "50 Women to Watch" by the Baltimore Sun and "Best Writer" by Baltimore Magazine. 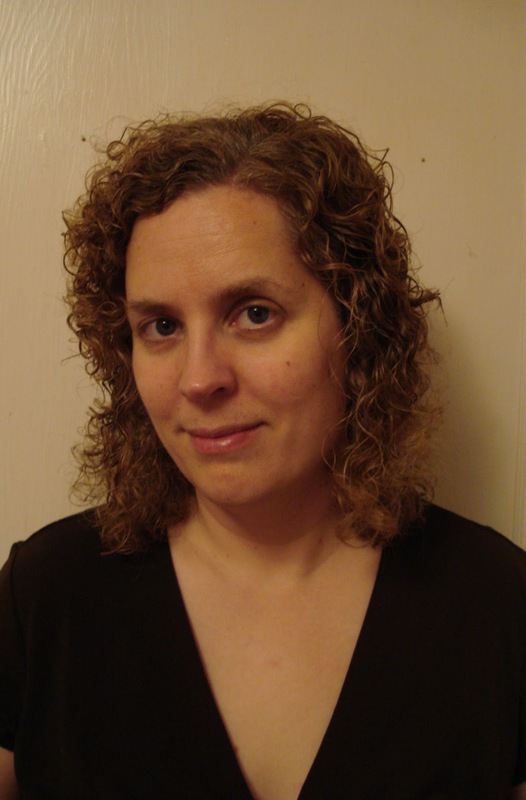 She also is the editor of the anthology City Sages: Baltimore, which won a 2010 “Best of Baltimore” award from Baltimore Magazine. She is the founding editor of the literary quarterly jmww and a co-host of the monthly reading series The 510 Readings in Baltimore. Heather Rounds’ debut novel There, based on her experiences in Iraqi Kurdistan between 2007 and 2008, won Emergency Press’ 2011 International Book Award and will be published by the Press in October. Her poetry and short works of fiction have appeared in such places as PANK, The Baltimore Review, and Big Lucks. She’s a co-founder of the roaming curatorial collective The Rotating History Project. She lives in Baltimore but you can visit her from anywhere—http://snap-shotsofearthlyglitches.blogspot.com/. Noel Sloboda earned his PhD in English and American literature from Washington University in St. Louis. He is the author of the collections Shell Games (2008) and Our Rarer Monsters (2013) as well as several chapbooks, most recently Circle Straight Back (2012). Sloboda has also published a book about Edith Wharton and Gertrude Stein. He teaches at Penn State York. What: The only dedicated fiction reading series in Baltimore. Where: Minás Gallery, 815 W. 36th Street, Hampden (that's Baltimore). When: 5pm, every 3rd Saturday of every month--for the rest of your life. How Long: Each reader gets 10 minutes. Who: Writers from everywhere--including Baltimore, DC, NYC, Upstate, NJ, WV, PA, OH, MI, IA, GA, AL, KS, MN, RI, CT, IL, WY, OR, WA, CA, South Africa, the UK, etc. Michael Kimball (emeritus) is the author of six books, including Big Ray, Dear Everybody, Us, and, Michael Kimball Writes Your Life Story (on a postcard). His work has been translated into a dozen languages, and featured on NPR’s All Things Considered and in Vice, as well as in The Guardian, Bomb, and New York Tyrant. His next book is about the arcade game, Galaga (Boss Fight Books, 2014). 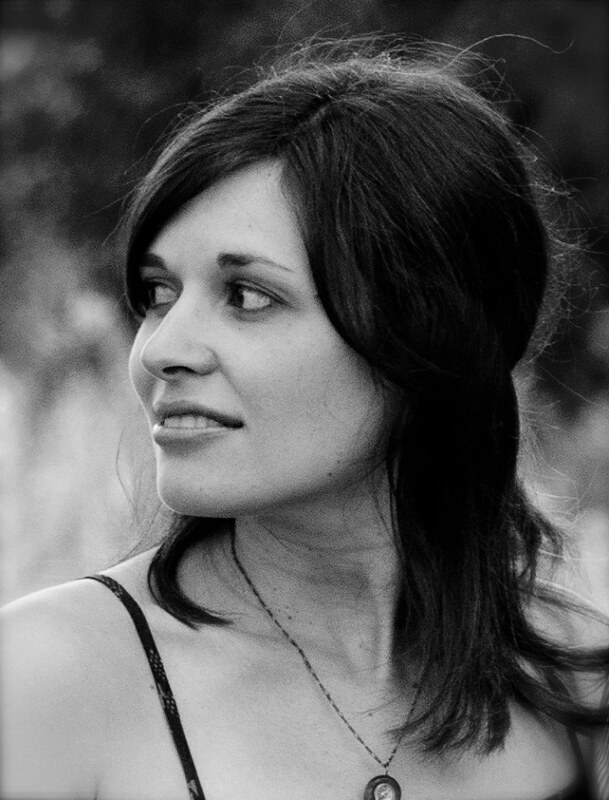 Jen Michalski's novel THE TIDE KING was published by Black Lawrence Press (2013; winner of the Big Moose Prize). She is the author of two collections of fiction, CLOSE ENCOUNTERS (So New, 2007) and FROM HERE (Aqueous Books, 2013) and a collection of novellas, COULD YOU BE WITH HER NOW (Dzanc Books, 2013). In 2013 she was named one of “50 Women to Watch” by The Baltimore Sun and won a “Best of Baltimore” for “Best Writer” from Baltimore Magazine. Her stories have been nominated for a Pushcart Prize. She is the founding editor of the literary quarterly jmww, host of the reading series The 510 Readings in Baltimore, and interviews writers at The Nervous Breakdown. Sam Lipsyte, Deb Olin Unferth, Maud Casey, Blake Butler, Andy Devine, Michael Kimball, Leni Zumas, Brian Evenson, Rupert Wondolowski, Marion Winik, Stacey D'Erasmo, Jessica Anya Blau, Tita Chico, Elise Levine, Sherrie Flick, Dylan Landis, Rahne Alexander, Kyle Minor, Thomas Glave, Chad Willenborg, Sheri Booker, Danielle Ariano, Aubrey Hirsch, Kelcey Parker, Danuta Hinc, Heather Rounds, Simon Frueland, Chris Bauman, Leslie F. Miller, Geoffrey Greif, Ric Royer, Thad Rutkowski, David Housley, Christine Stewart, Scott Price, Ivy Goodman, Jamie Gaughran-Perez, John Barry, Shane Jones, Michael Downs, Tania James, Michael Pollack, Paula Bomer, Jason Tinney, Sam Ligon, Johanna Rodgers, Donald Breckenridge, Susan Muaadi-Darraj, Lalita Noronha, Rosalia Scalia, Jen Michalski, John Rowell, Geoff Herbach, Betsy Boyd, Adam Robinson, Justin Sirois, Savannah Schroll Guz, Shanthi Sekaran, John Dermot Woods, Glenn Moomau, Rafael Alvarez, Christine Schutt, William Henry Lewis, Larry Doyle, Kathleen Rooney, Susan McCallum-Smith, Richard Peabody, Patricia Schultheis, Tim Wendel, Jackie Corley, Linda Franklin, Kathy Flann, Merrill Feitell, Sean Carman, Karen Lillis, Charles Rammelkamp, Madeleine Mysko, Joseph Young, David R. Matthews, Luca Dipierro, Deborah Rudacille, Lia Purpura, Brian Eden, Robin Hemley, A.E. Peterson, Dan Fesperman, Madison Smartt Bell, Darcelle Bleau, Robert Lopez, Geoff Becker, Laura van den Berg, Josh Weil, Caryn Coyle, Jane Delury, Meghan Kenny, Ron Tanner, Jane Satterfield, James Magruder, Terese Svoboda, Rachel Sherman, Kevin Sampsell, Todd Whaley, Ashlie Kauffman, David Franks, Molly Gaudry, Kim Calder, Kate Wyer, Jamie Iredell, Joshua Furst, Joanna Smith Rakoff, Alison Livingston, Paula Bomer, Aryn Kyle, Jon Cotner, Andy Fitch, Justin Kramon, Joanna Howard, Carolyn Parkhurst, Matt Bell, Dawn Raffel, Jenny Hollowell, Janice Shapiro, Amber Noelle Sparks, Megan McShea, Shya Scanlon, Robin Black, Ken Sparling, Pat King, Nik Korpon, Tara Laskowski, Susi Wyss, Janice Eidus, Mikita Brottman, Jen Grow, Sarah Rose Etter, Steve Himmer, Paul Maliszewski, Joseph Riippi, Scott McClanahan, John Brandon, Sandra Beasley, Christine Grillo, Greg Olear, Laura Ellen Scott, Mark Cugini, John Rowell, Jackie Wang, Isaac James Baker, Rachel Demma, Sara Lippmann, Christine Lincoln, Matt Norman, J. R. Angelella, Elisabeth Dahl, Stephanie Barber, Ben Loory, Mike Young, Timmy Reed, Megan Boyle, Elissa Schappell, Carissa Halston, Nancy Murray, Robb Todd, Karl Taro Greenfeld, Mikita Brottman, James Magruder, Adam Prince, Noy Holland, Sam Michel, Amber Sparks, Matt Bell, Robert Kloss, Julian Berengaut, Roy Kesey.